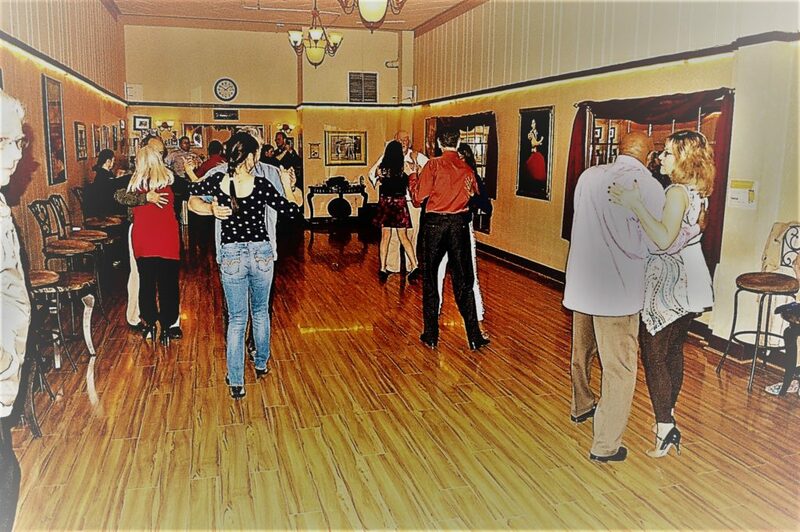 Come and try our “Club Style Bachata and Mambo” for 4 weeks on Tuesdays at 6:00pm 1st Class starts on November 27! Nally Vélez…. yes!!! She is so excited to be back and ready to rock the dance floor with you!!!! Do you wish you knew how to Bachata and Mambo on 2? Are you tired of sitting on the sidelines while everyone else is dancing and spinning on the dance floor? Have you tried learning in a large group and feel lost? This is a progressive class. So each class builds upon the last one. Nally will have you dancing the Bachata and Mambo in no time! 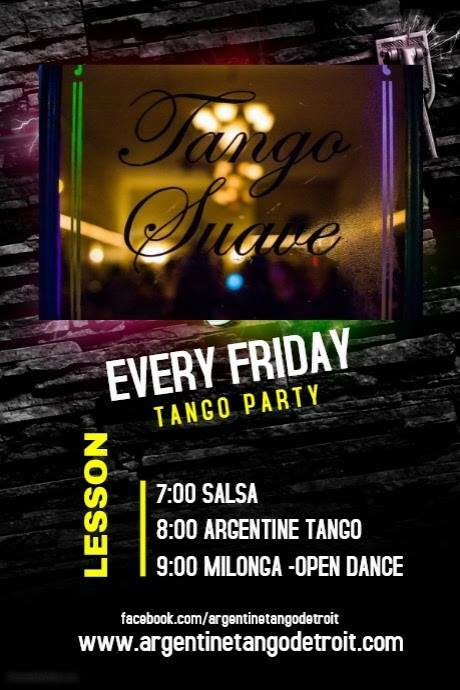 Not only we teach you how to Bachata & Mambo, but we also will make you enjoy the dance floor!! !